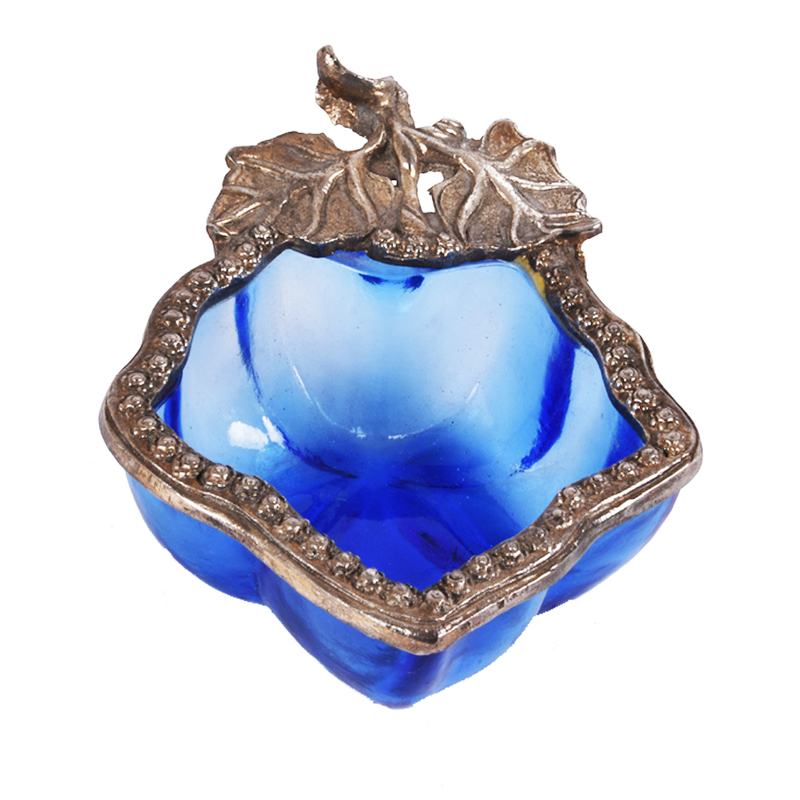 Apple shaped blue coloured bowl is an ideal option for gifting or decorating your house. This item is not too costly & having superior quality. 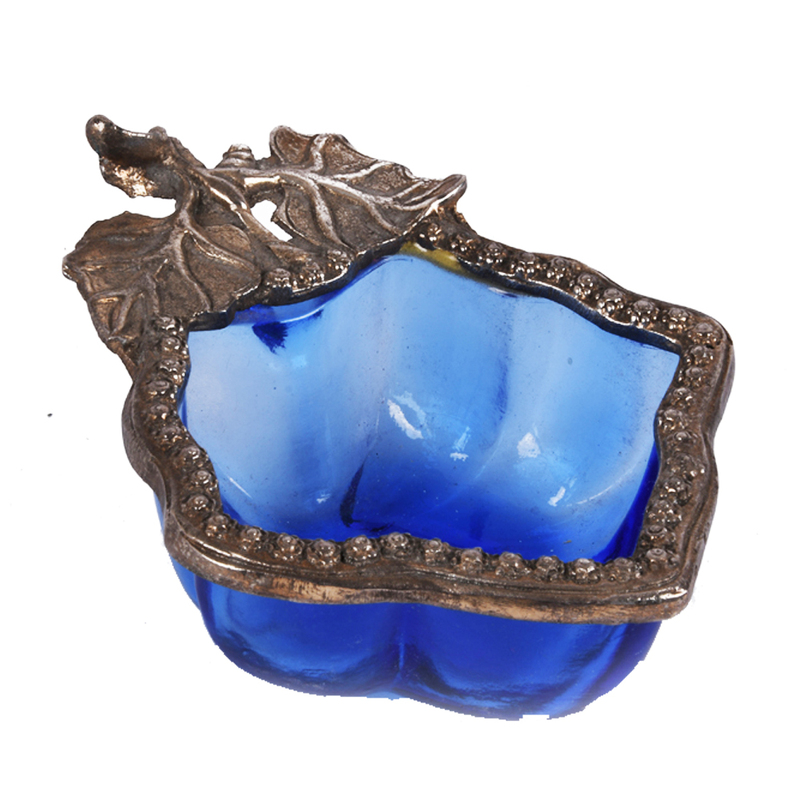 The blue hued apple shaped bowl is a must to have piece for your next retro party! 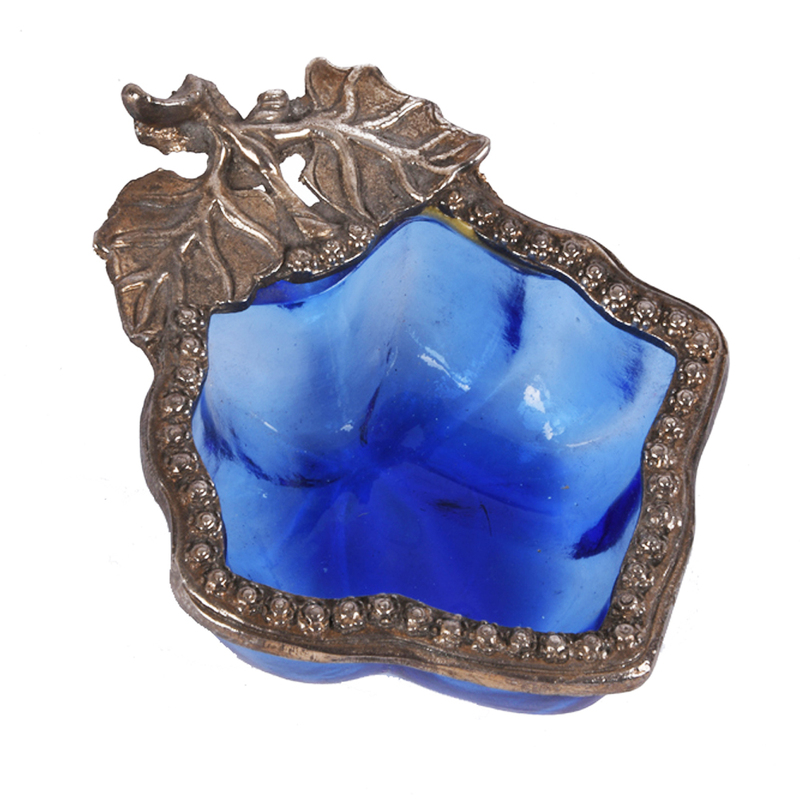 Made of oxidized metal & engraved design on Read More..the border of the bowl which looks like leaves is the perfect example of the epic artistry. This bowl is perfect for a fruit treat. Use it to keep your fruits in a style on your dining table or use it to serve the salads, side dishes or appetizers, it goes perfectly for both. From quality aspect, this bowl is very sturdy, seamless, and easy to avoid crack or any other damage even if we do rough use of it! Show Less..